The latest NPD data has been released and it covers the month of September. 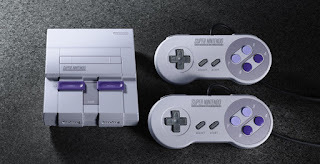 It turns out that Nintendo had a really good month for selling hardware units, as both the SNES Classic and Switch outsold the Playstation 4 and Xbox One. 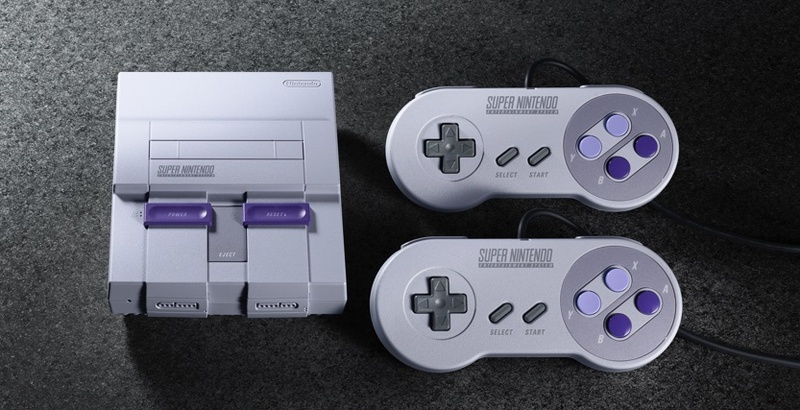 The SNES Classic and Switch were #1 and #2 in September sales, respectively. However, it was not all good news for Nintendo. Although the Switch and SNES Classic outsold consoles in terms of units, Sony’s Playstation 4 generated the most revenue. NPD analyst Mat Piscatella says that this is due to the Playstation 4’s higher price.